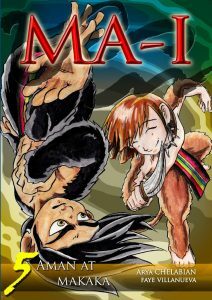 MA-I is about a fictional world called MA-I, where harmony among the land and its mystical creatures had been marred by a dark being named Ka’lila, and a young boy named Lakan, together with his friends, must take on the quest to defeat this darkness which is larger than themselves. 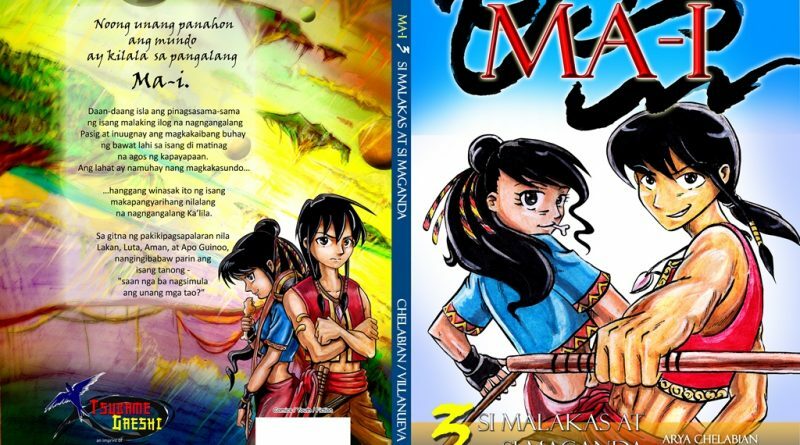 The initial release has five books (chapters) entitled “Si Lakan,” “Palaboy,” “Si Malakas at Si Maganda,” “Ang Alitaptap,” and “Aman at Makaka,” focusing on the main characters in the series and their initial forays into the epic struggle between good and evil. 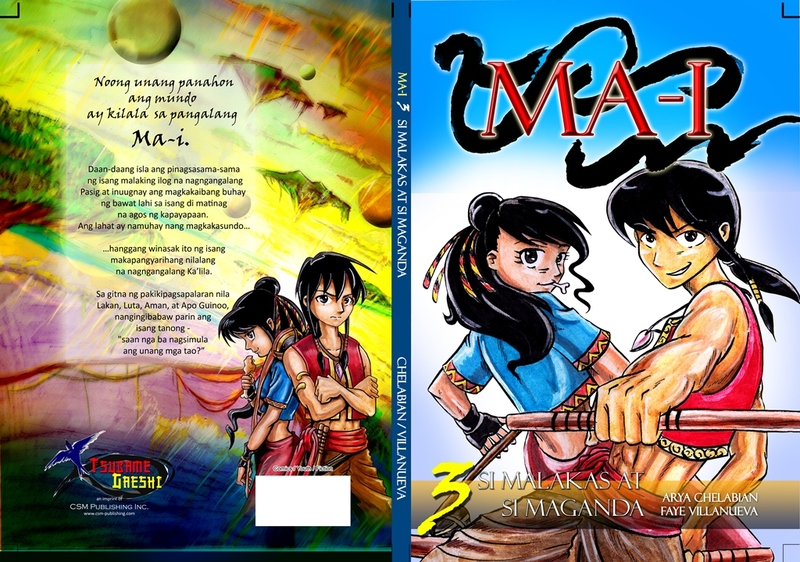 Each book also features a trivia page about the Filipino culture and items (such as crafts and weapons) common during the Philippine pre-colonial era. Each book contains more than 50 pages and will be sold for less than P100. The whole series is planned to have 60 books when completed. Naruto Cosplayers PH (NCPH) will officially be providing cosplayers for Ma-i. The cosplayers will initially appear on the book launch at the 36th Manila International Book Fair during “Araw ng MA-I” on September 20, 2:30pm. 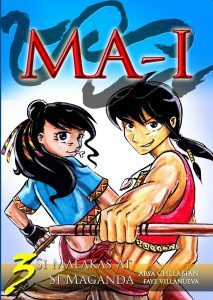 Characters that will play Ma-i characters includes David D’Angelo as Kallila, Benjie Kasi as Aman, Helen Cleodara D’Angelo as Luta, David D’Angelo Jr. as Lakan, Ferrari Lacson as Apo Guinoo, Aroon Orduna as Makaka and Fatima Jongco as Tiktik. 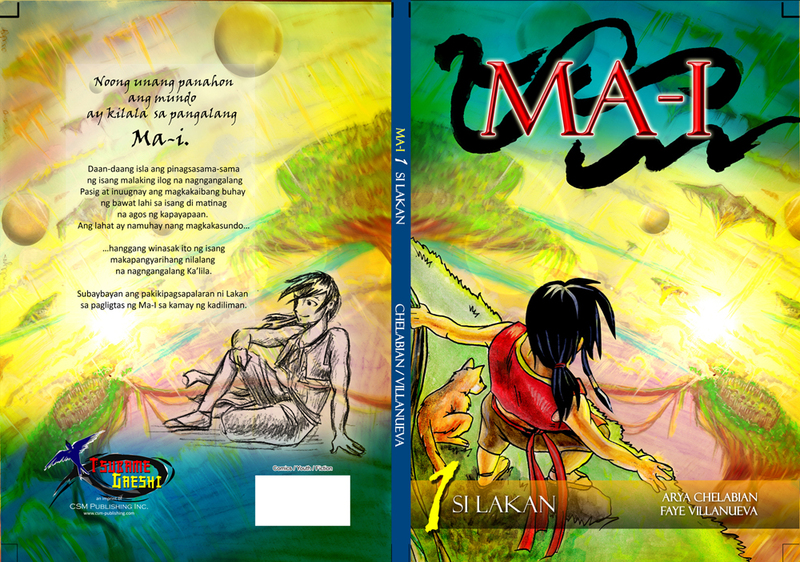 MA-I will be officially launched at the 36th Manila International Book Fair on September 17, 2015 at the SMX Convention Center, SM Mall of Asia. There will be an “Araw ng MA-I” on September 20, 2:30pm, at CSM Booth Nos. 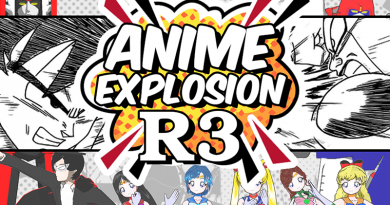 1-5 and cosplayers will make an appearance! Avail of the special book promo presented by CSM Publishing. 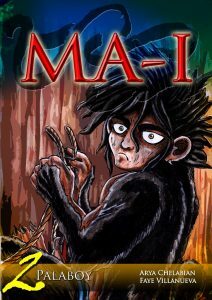 MA-I is published under Kawangis Komiks, an imprint of CSM Publishing. 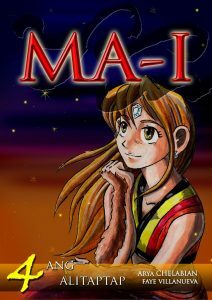 Arya Chelabian grew up learning valuable lessons from local folklore and novels as well as Eastern (manga) and Western comics. 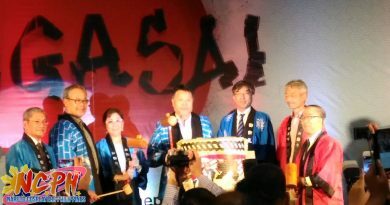 He is a graduate of Industrial Engineering at Mapua Institute of Technology where he spent his vacant time at the fire exit with friends, playing Hunter and Legend of the Five Rings, and sharing stories written by both famous and unknown authors. His love for values found in the Bible and the beauty of the Filipino ethnic culture drove him to write this story. He believes that stories can influence the next generation with important life lessons the way stories of old have influenced him. He is an engineer by profession. Faye Villanueva has been creating stories and drawing since she was a toddler. Her influences are classic and Christian novels, Japanese and Western comics. She attended intensive story writing workshops (mostly for film) during her college and working years (as a Communications graduate and practitioner). 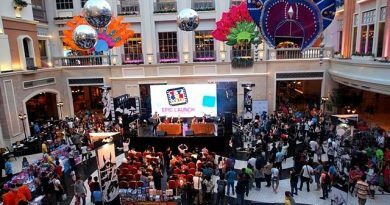 For the past decade, she has contributed her designs and illustrations to various published books in the Philippines. 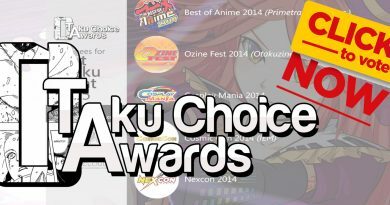 She now desires to bridge the gap between otakus (manga and anime fans) and God. Follow her at Instagram @spatialchild.